We see hundreds of custom poster designs come through our inboxes, so every now and then we like to take a look at commercial poster design and pick our favourites. We’re looking at our Top Ten Comedy Movie Posters, old and new, based on both design principles and the meaning behind the films.Comedies have been a staple in movie theaters since their invention and a good poster for a comedy film should sum up the key comedic elements and often make use of in-jokes you would only be aware of when looking back at the poster after you’ve seen the film. We think our selection makes a pretty good list, let us know in the comments if you agree with us or if there’s a design we have overlooked. 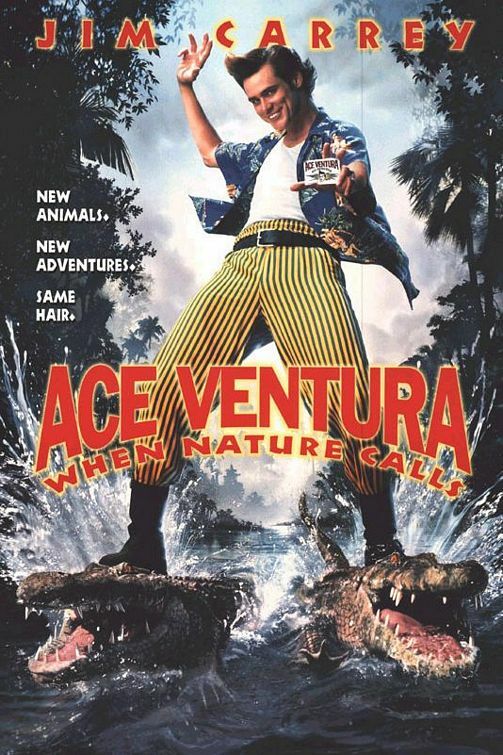 The sequel to Ace Ventura Pet Detective, Jim Carrey pulls off yet another hilarious comedy as the infamous pet detective, this time on the hunt for a great white bat. 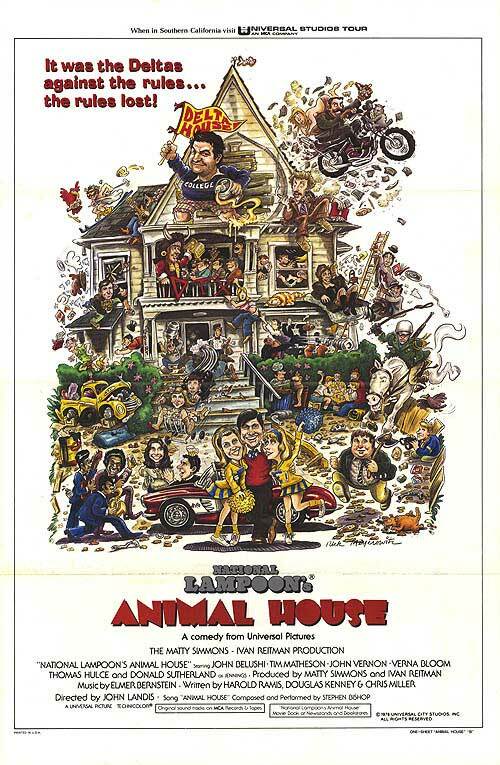 National Lampoons Animal House (1978) was originally meant to be filmed At the University of Missouri until the president read the script and access was denied. 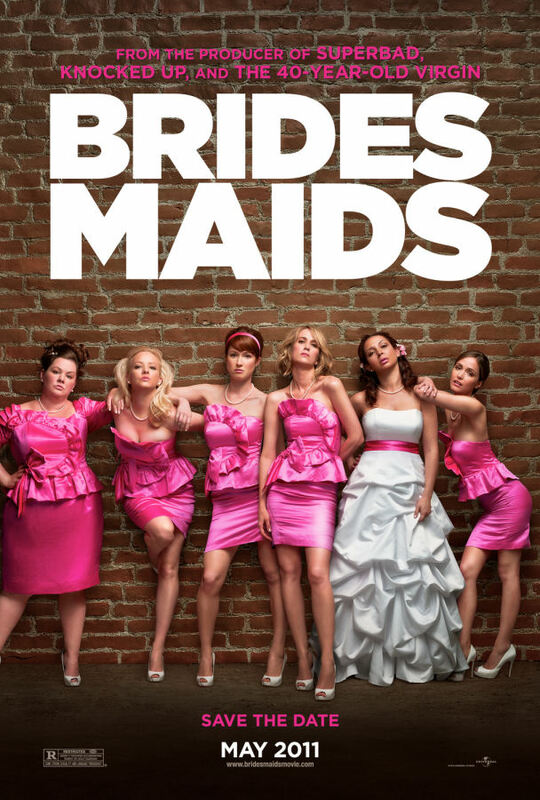 Putting a funny twist on the traditional photographs of the bride and her bridesmaids this movie poster sums up the film perfectly. 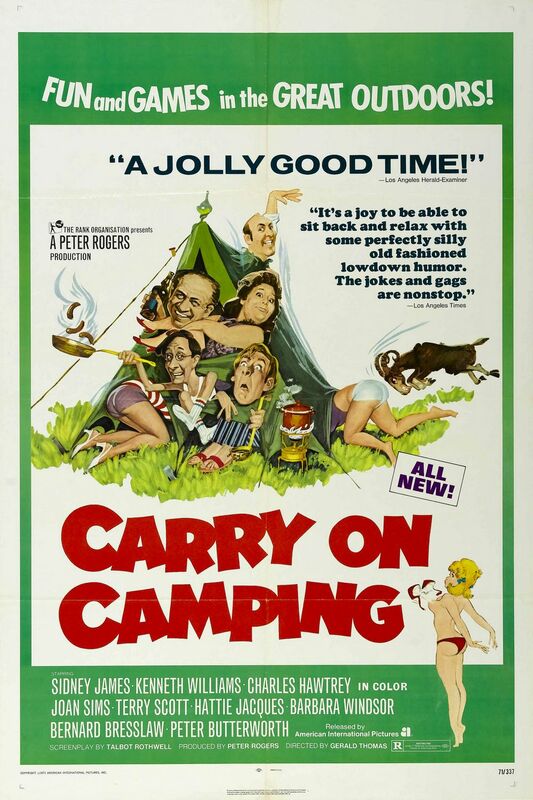 Using a comic, caricature style illustrated image is the perfect way to represent Carry On Camping. Ligers? Flying unicorns? What more can a movie poster need! 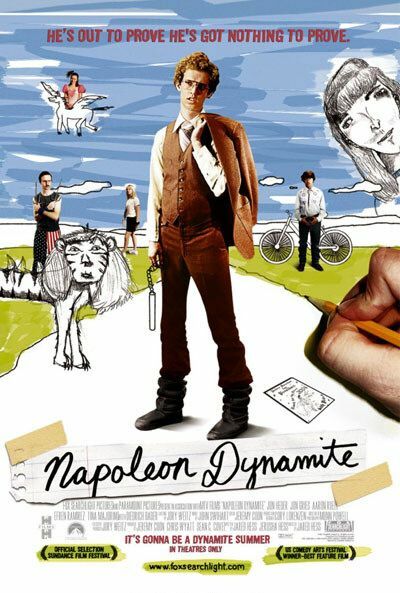 This cult classic introduced us to Jon Heder as the titular character. Role Models (2008) is summed up perfectly in this movie poster, as two ‘responsible’ adults take on community service as ‘role models’ for two challenging boys. 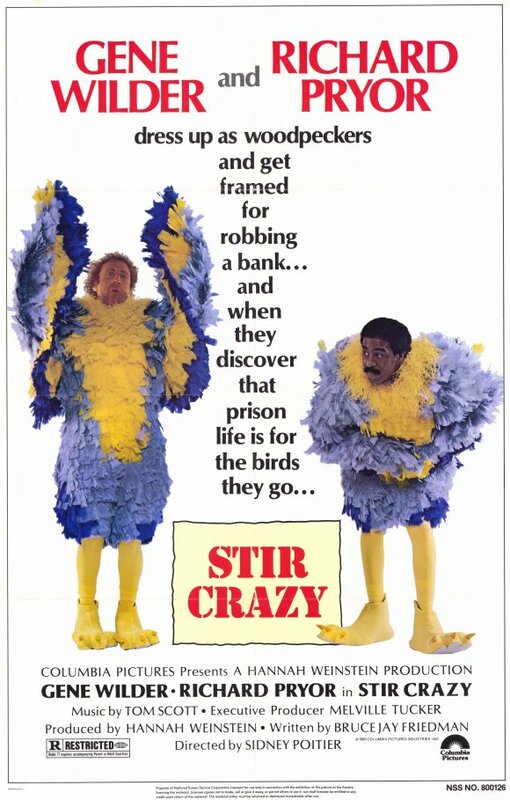 Stir Crazy (1980) follows the story of two ‘Jail Birds’ Gene Wilder and Richard Pryor after being caught committing a robbery. 350 Arizona State Prison inmates were used as extras in the film. This Todd Phillips film has defined comedies for the latest generation and had to be included in our list. 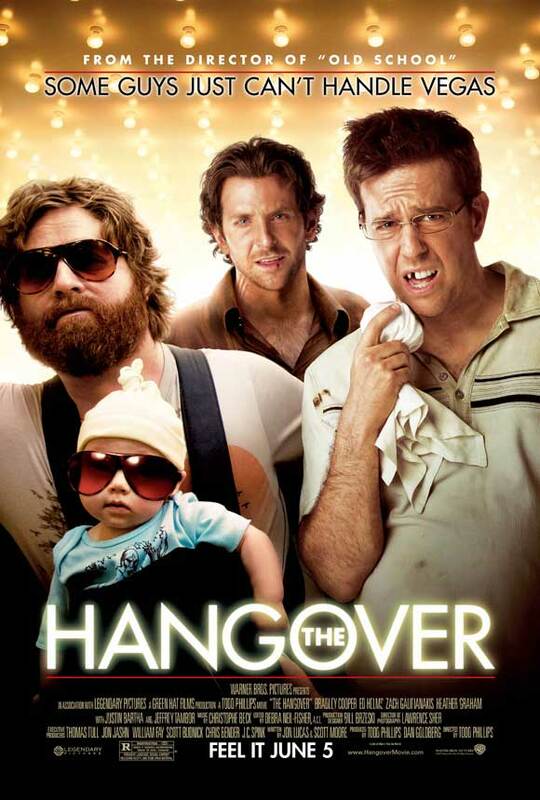 The font type and background sets the scene for Vegas debauchery and what needs to be said about Zack Galifianakis. 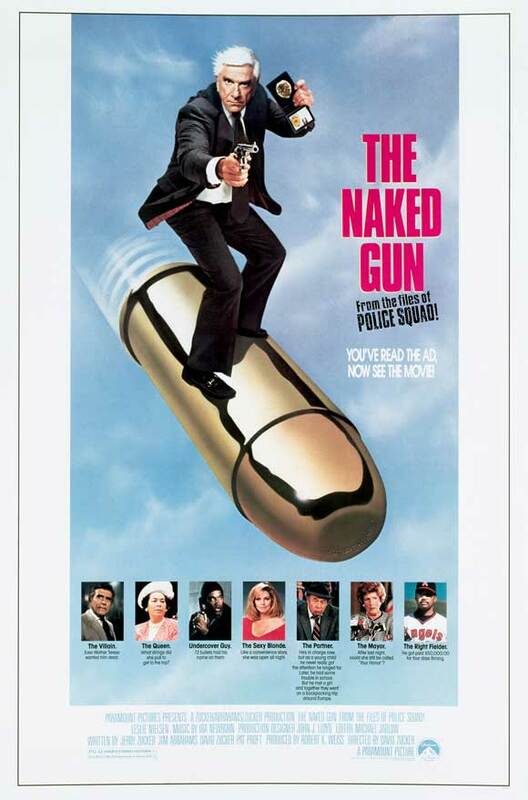 Starring the late, great Leslie Neilsen this classic comedy is full of great one-liners and is perhaps the defining spoof of our time. It was hard to choose between this one and the poster for the sequels, but in the end the original is the best. We’d love to hear if you think this list stands up against your personal favourites, post in the comments below and make sure to check back for more top ten poster designs. Who Should Greet At Your Stand?